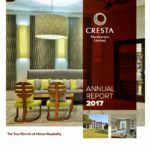 Cresta Marakanelo Limited operates in the travel and tourism sector, concentrating on the provision of hotel services to business travellers. 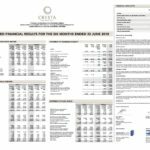 In addition to accommodation, Cresta, as part of its services, offers customers restaurants, bars, safari tours, provision of conference facilities, outside catering, as well as other ancillary business activities carried out from the Hotels. 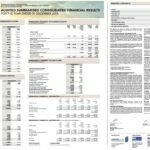 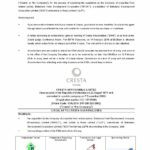 In its operations, Cresta Marakanelo Limited derives marketing benefits and support from the use of the “Cresta” brand, through its Management Agreement with Cresta Holdings.